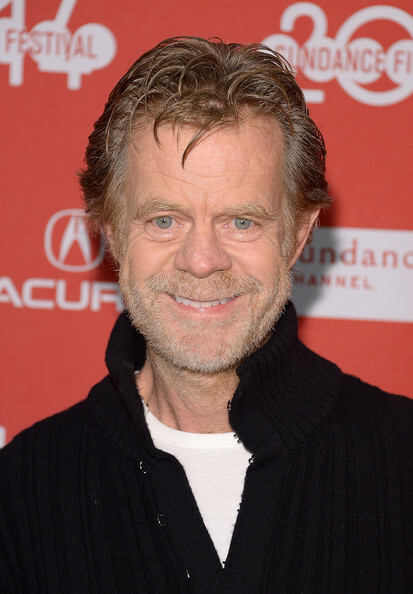 Sundance was a lot of fun. Celebrity sightings and little chats were a dime a dozen, not quite as exciting as it was when I was younger, but nice to talk to everyone there for the festival all the same. My favorite celebrity buddy was Amy Landecker. I encountered her a couple days in a row and we chatted each day. I was quite disappointed when I didn’t see her again. The Battered Bastards of Baseball, a charming and fun documentary about the Portland Mavericks in the 70s. I didn’t know anything about the Mavericks and it was so much fun to see shots of Portland and to learn about this great ragamuffin team! 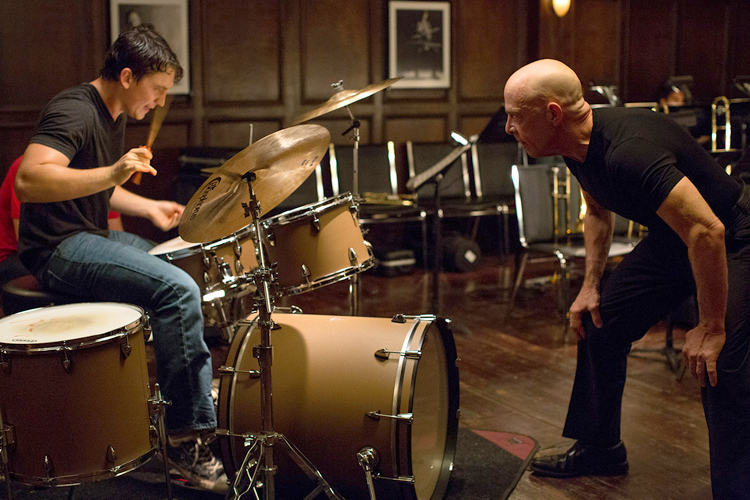 Whiplash, featuring the greatest face in Hollywood, J.K. Simmons, as a ruthless music instructor at an elite music conservatory. 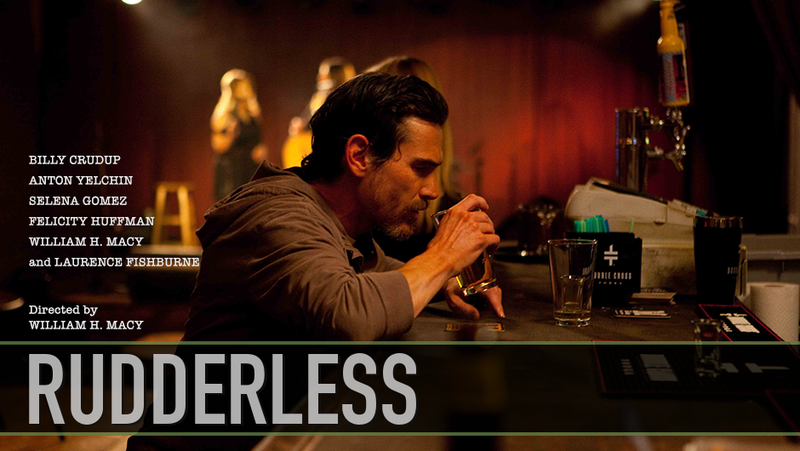 Rudderless, a movie by William H. Macy with an amazing cast and soundtrack. I can’t wait until these three movies are released so I can watch them again and share them with my friends! Another highlight of the festival was going to an Airbnb “Haus Chat” with Geena Davis. She talked about some of the work she’s been doing in her organization in regard to gender in the media. I have to admit that it’s not a subject I was previously that passionate about, but a modest amount of interest and the chance to meet Geena Davis took me there. I was so pleased because the topic and the work she’s been doing is incredibly interesting after all. A lot of what I learned resonated with me in a rather profound way. I would be more specific if it wasn’t so difficult to articulate and perhaps if it was a bit less personal. Suffice to say (for the moment at least), that it was time *well* spent. My “Plan A” was altered when a job interview in Portland came up, so I’ll be heading to Portland tomorrow for about a week in hopes of securing a job!